If you liked by artwork, Kindly share your valuable comments. 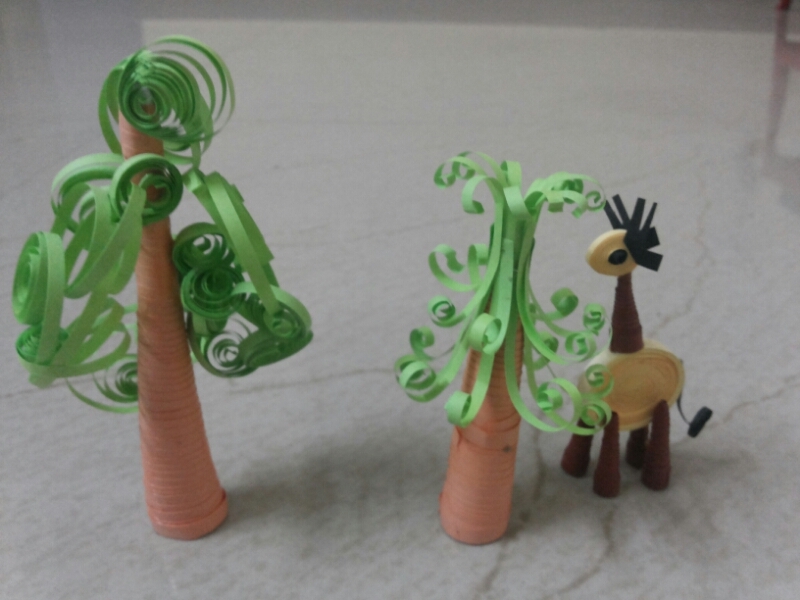 This entry was tagged Cute Doll, doll, Love, Peacock, Quilling, Quilling Bike, Quilling Bird, Quilling Cycle, Quilling Doll, Quilling Ear Hanging, quilling elephant, Quilling Flower, Quilling Flower Pot, Quilling Miniature, Quilling Peacock, Quilling Pigeon, Quilling Zibra, Tricycle. Bookmark the permalink.